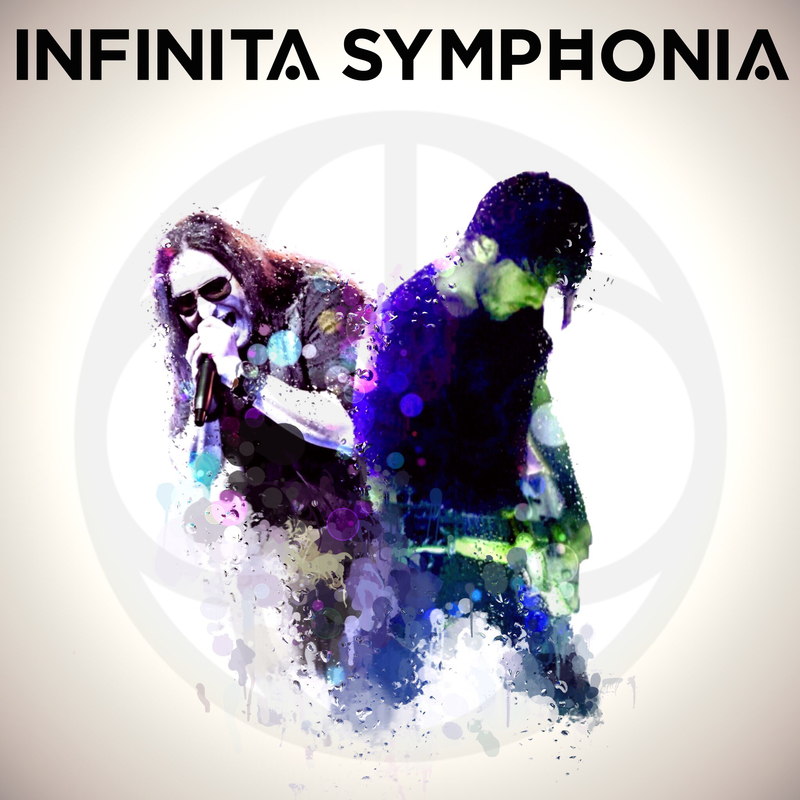 INFINITA SYMPHONIA sign to My Kingdom Music! My Kingdom Music is pleased to announce the signing of Rome based Metal band INFINITA SYMPHONIA. Formed in 2008, after two great albums released in 2011 and 2013, INFINITA SYMPHONIA grew from the fertile underground Italian Metal scene and now, after a time spent in live shows and a very hard work on composing and recording the new album, they are ready to paint new epic, complex and melodic musical landscapes with their 3rd album titled “Liberation”. It will be released in December 2018 and we can already announce the presence of great special guests that honoured the band with their performances. INFINITA SYMPHONIA is arrived, ready and hungry for the next big steps.